The 10-tracks that forms the core of this album, were originally released on the Impact! label in 1975. Less than 200 copies were pressed, even fewer than "Java Java Java Dub". It was mixed by Clive and Karl Pitterson, the engineer who replaced Errol "ET" Thompson at the legendary Randy's Studio 17. 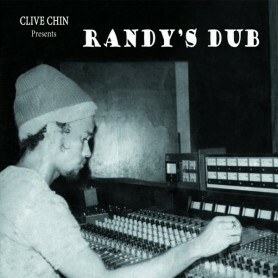 This compilation reintroduces Clive's long unavailable Dub album and fills a gap in Dub history at the same time. 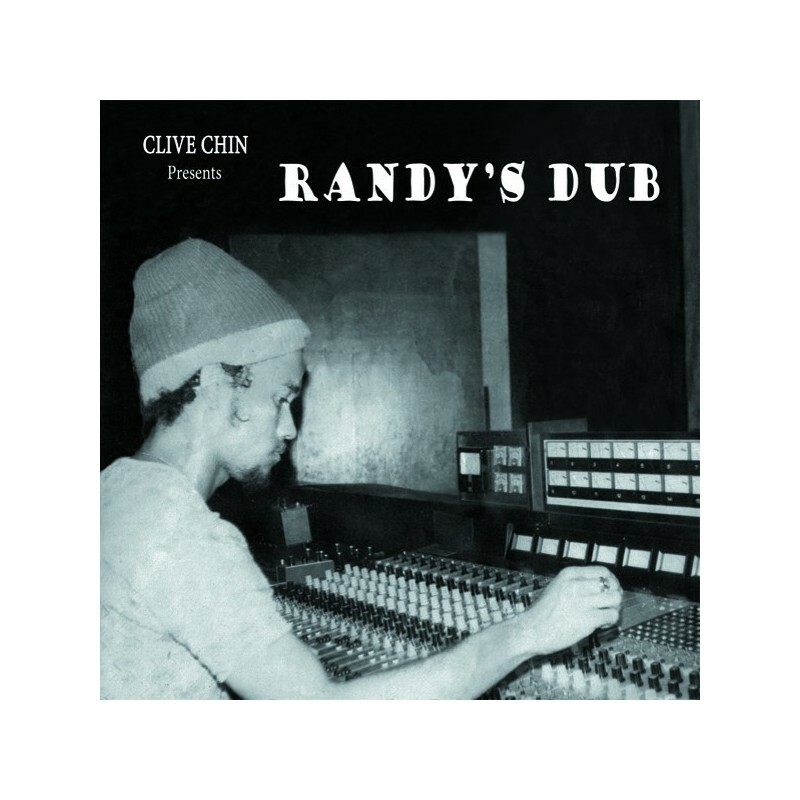 Compared to the style of mixing employed by King Tubby's and his disciples Prince Jammy, Prince Phillip, and Scientist, the Randy's Dubs included here are fairly conservative. Nonetheless, the superb rhythms by Skin Flesh & Bones, the Wailers Band, and Now Generation more than compensate for the relative lack of echo and effects. The mixes produced at Randy's were arguably more subtle, focusing on stripping down the rhythms to their essential dynamic.